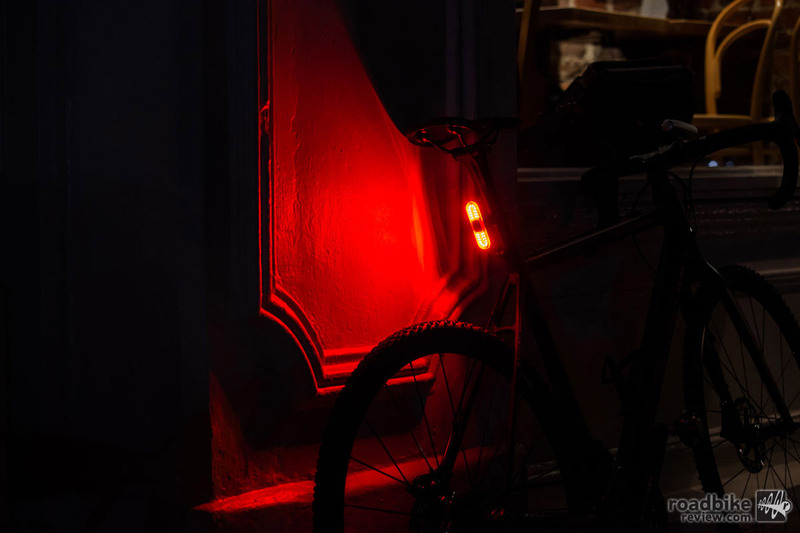 The Burner utilizes a bank of 24 LEDs, emitting an 100 lumens via a 180-degree spread of red light (click to enlarge). 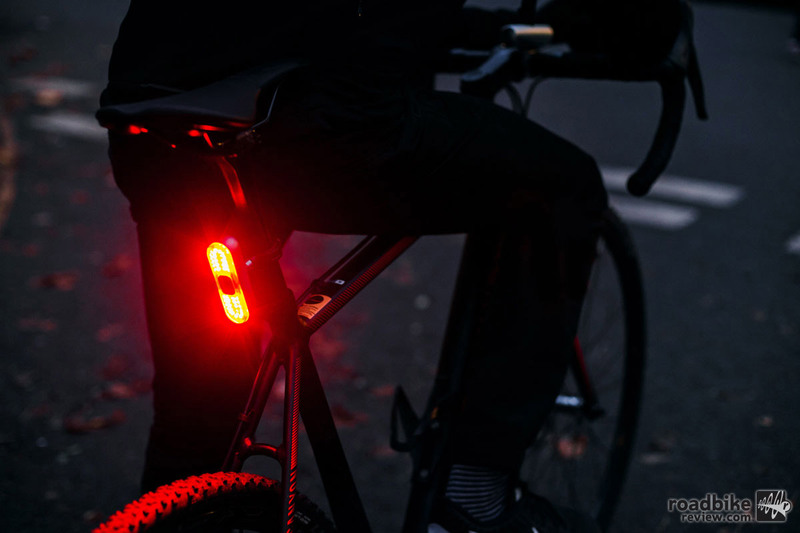 East London based company Blaze has a new tail light to keep you safe at night. 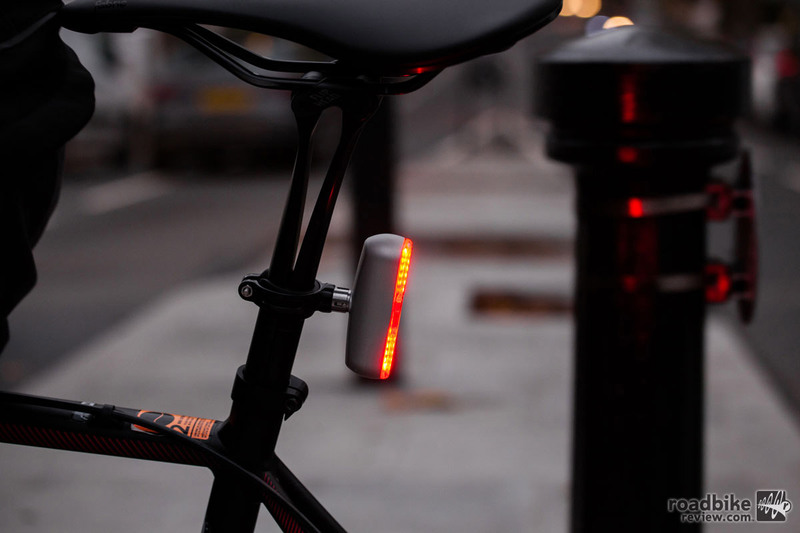 The Burner utilizes a bank of 24 LEDs, emitting an 100 lumens via a 180-degree spread of red light. Equipped with an onboard light sensor, the Burner is capable of operating automatically. It’s also encased in a fully waterproof, diamond-cut aluminum housing increasing its ability to withstand the rigors of everyday use. Blaze is launching the Burner through Kickstarter for $59 and will begin shipping to backers in April 2016. Check out our review of the Blaze Lazerlight here. 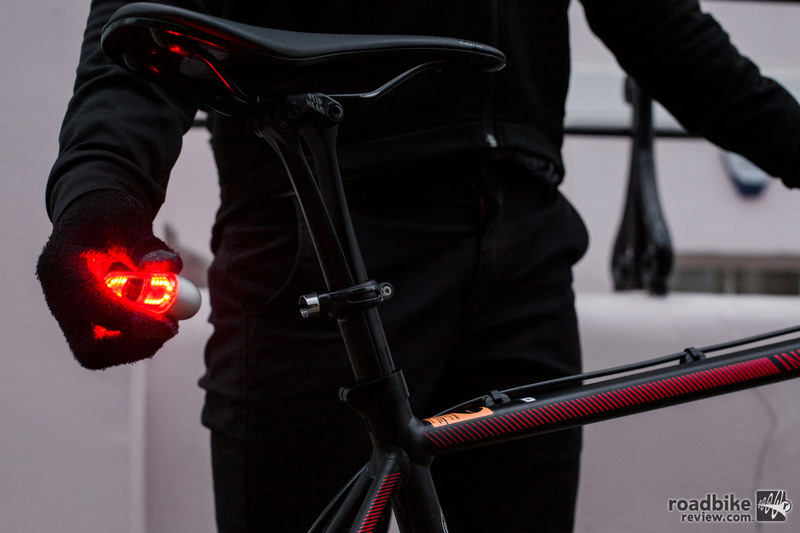 The Burner utilizes a bank of 24 LEDs, emitting an 100 lumens via a 180-degree spread of red light.